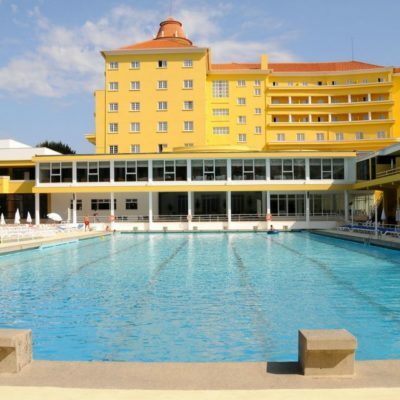 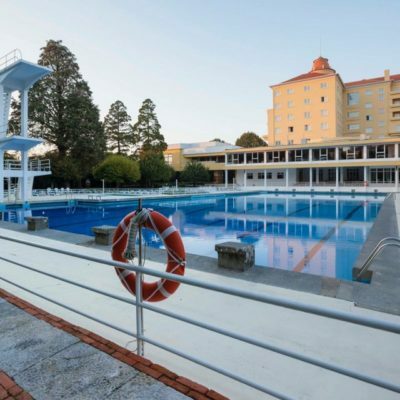 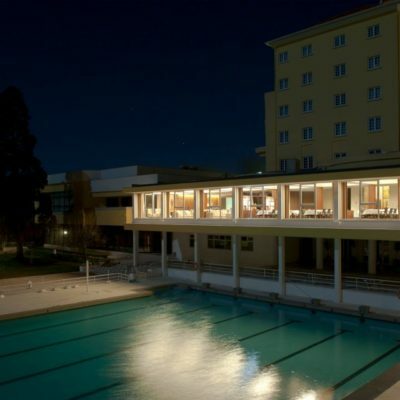 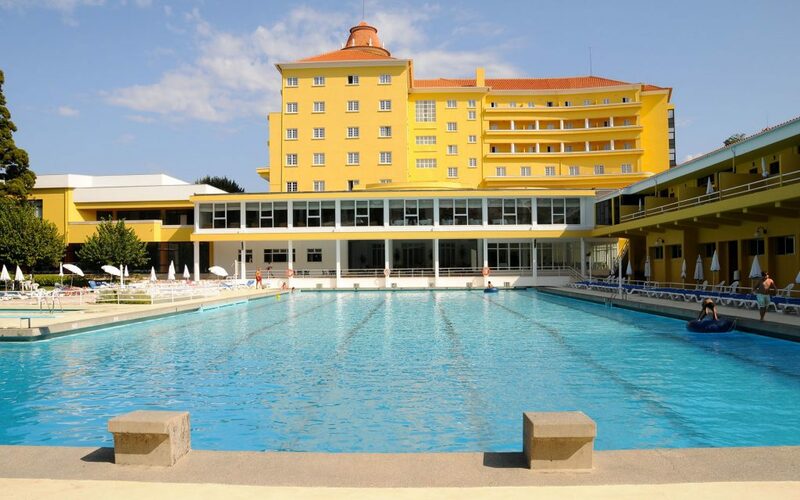 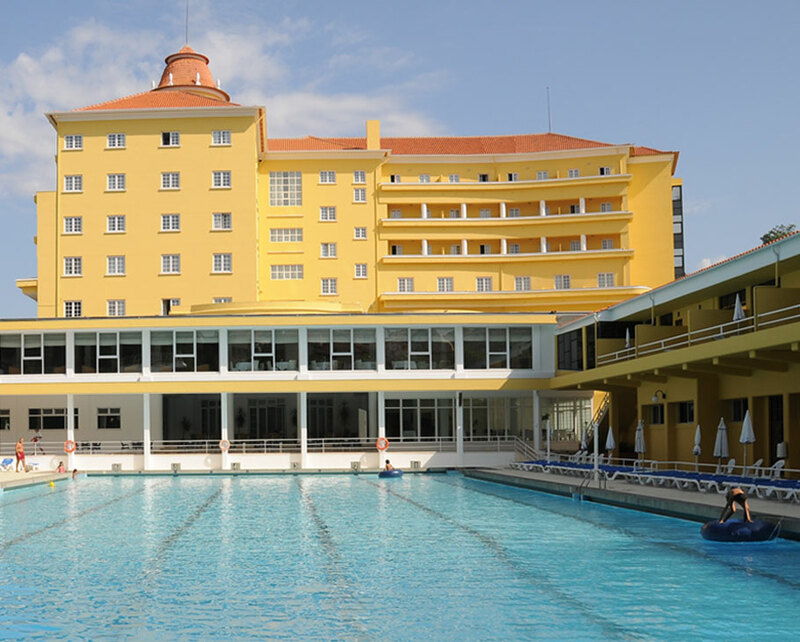 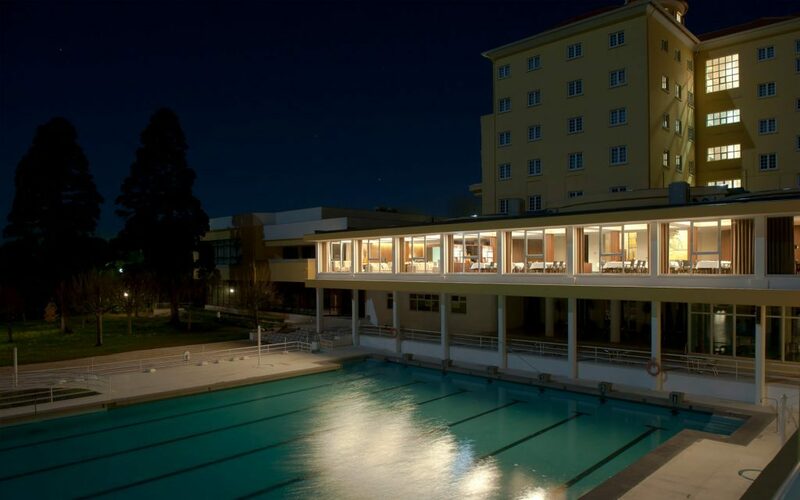 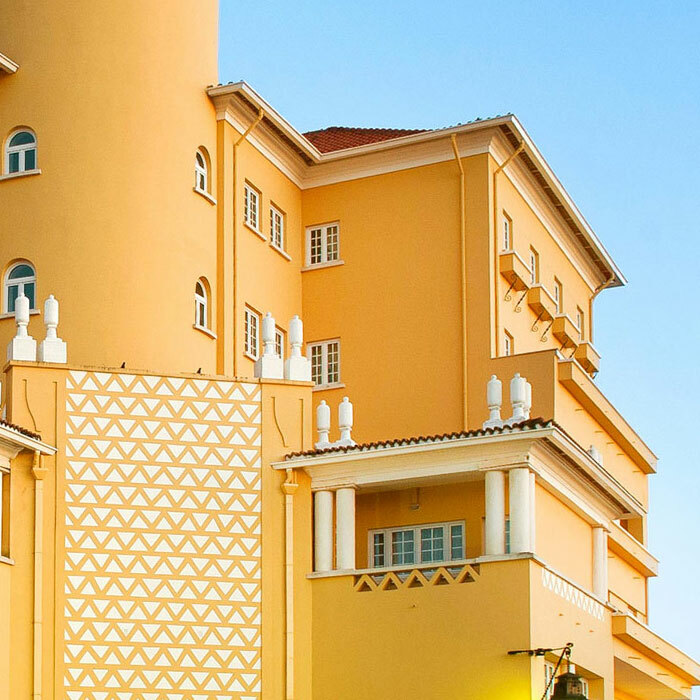 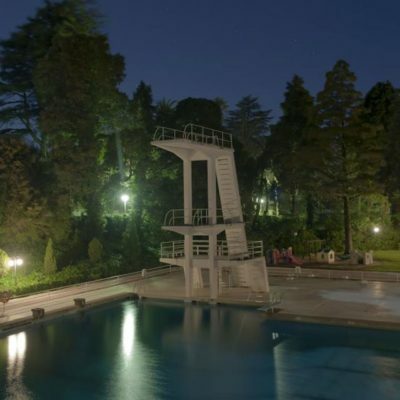 True ex-libris, not only of the Grande Hotel do Luso but also of the region, the Olympic swimming pool, once just called the Monumental Pool of Luso, continues to delight everyone. 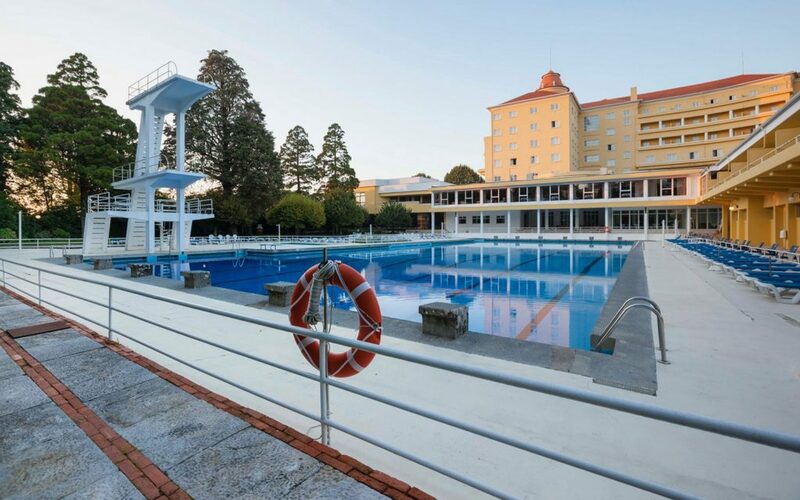 To enjoy well-deserved moments of leisure or to exercise your muscles, taking advantage of the generous and Olympic dimensions, the swimming pool and surrounding space offer true moments of pleasure and rest. 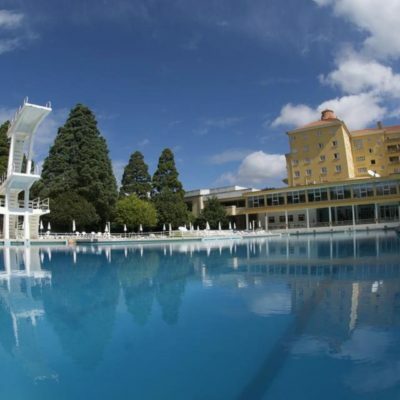 Over the years, the pool has been the scene of numerous sports events and has always been a privileged meeting point. 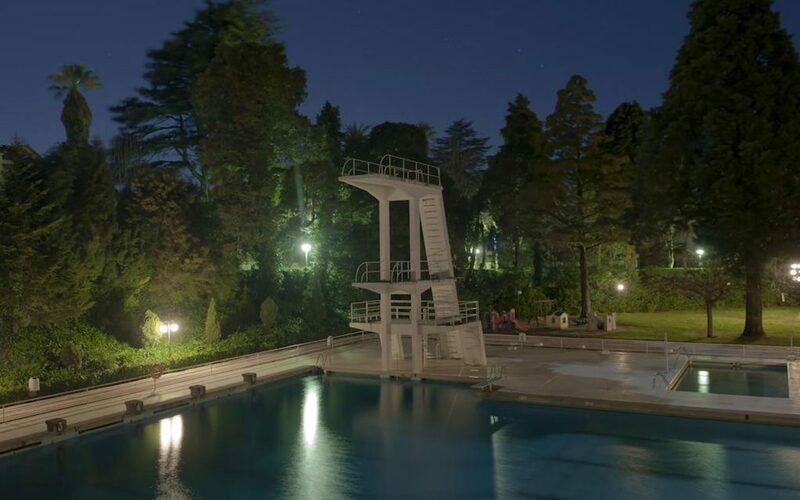 The Olympic pool has two active diving boards: one of 5 meters and one of 10 meters for the more adventurous. 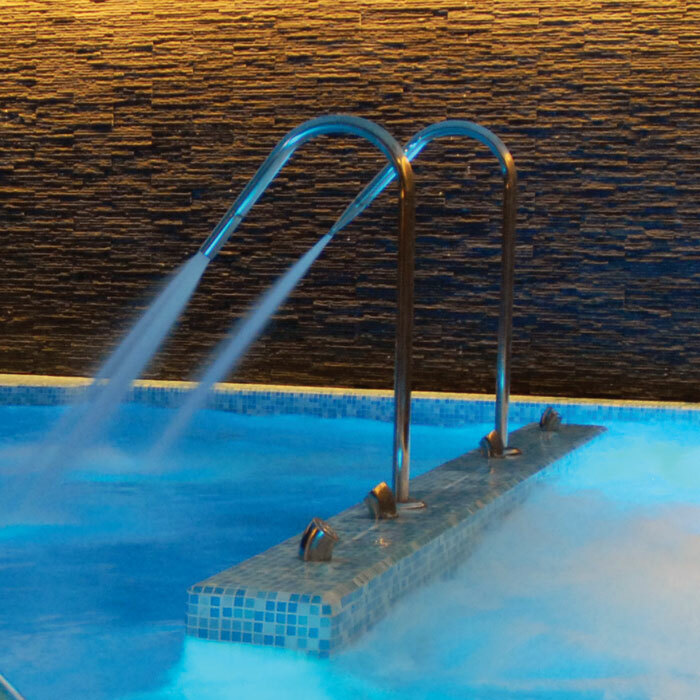 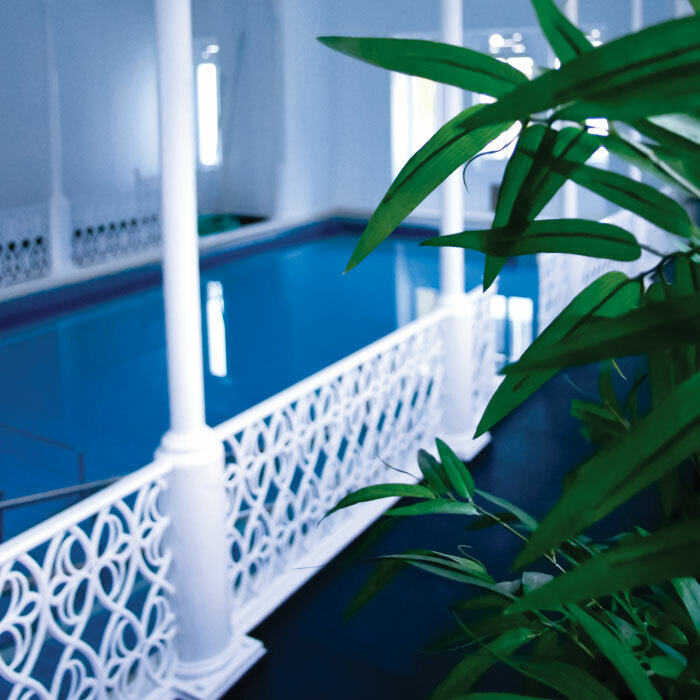 Inside, you can enjoy, when the weather gets colder, the fantastic and renovated indoor pool, perfect for a time of rest and fun. 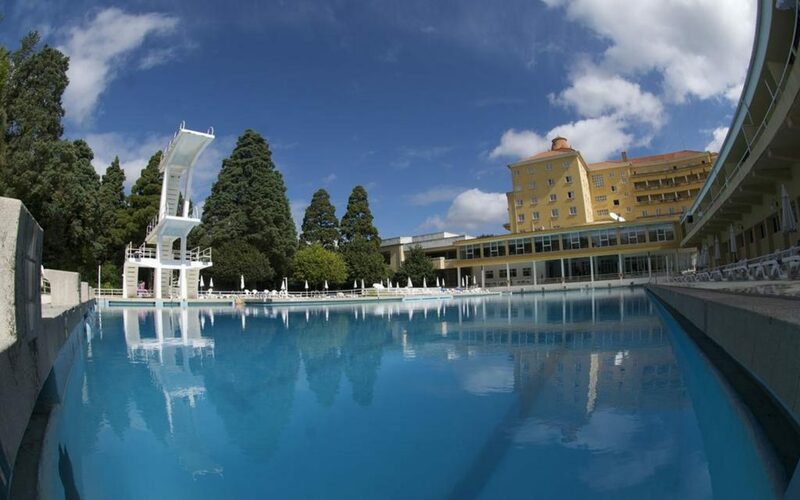 Between the two pools of the Grande Hotel de Luso, there is the Pool Bar which offers a light and well-prepared food, such as toasts, salads or hamburgers, so that you can enjoy the rest of your day.